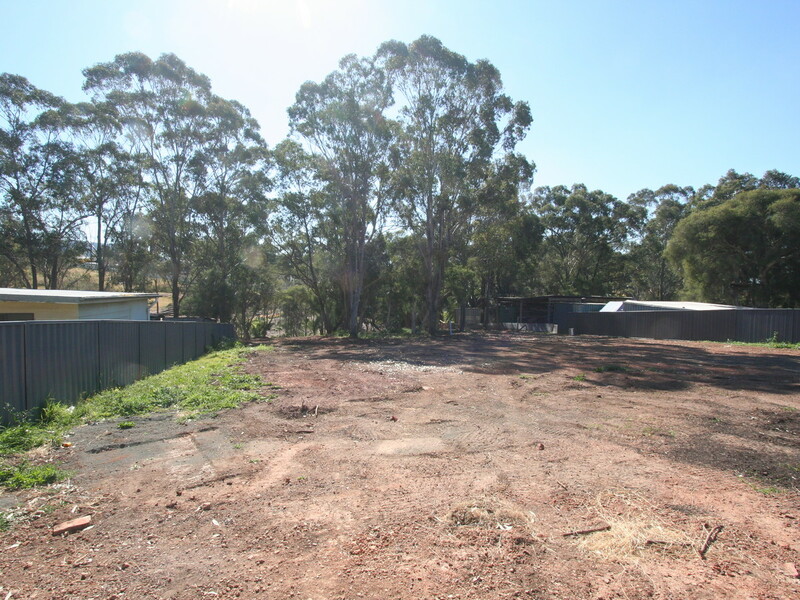 Generous land sizes are like hens teeth and this 2,376m2 site is definitely a rarity. 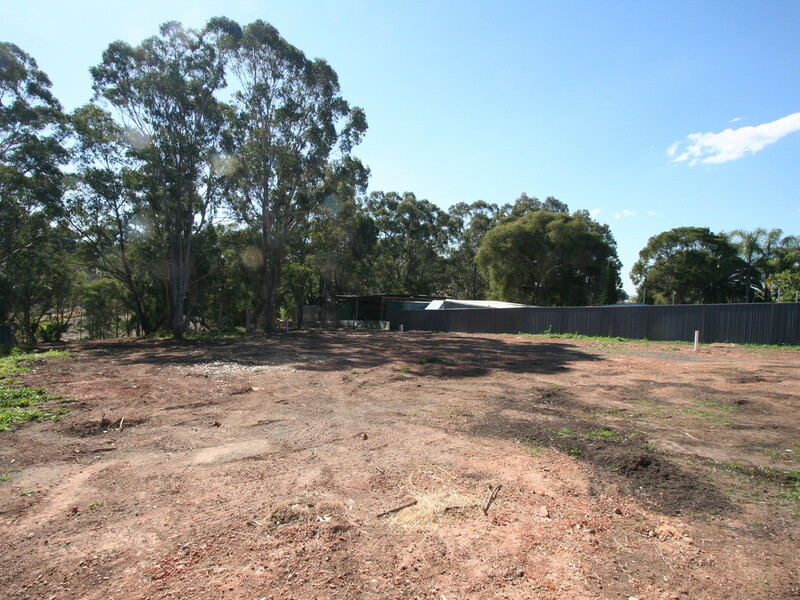 This block is not in an estate, it is in a quiet, no through street, tucked away where peace and privacy are the first things that will come to mind. 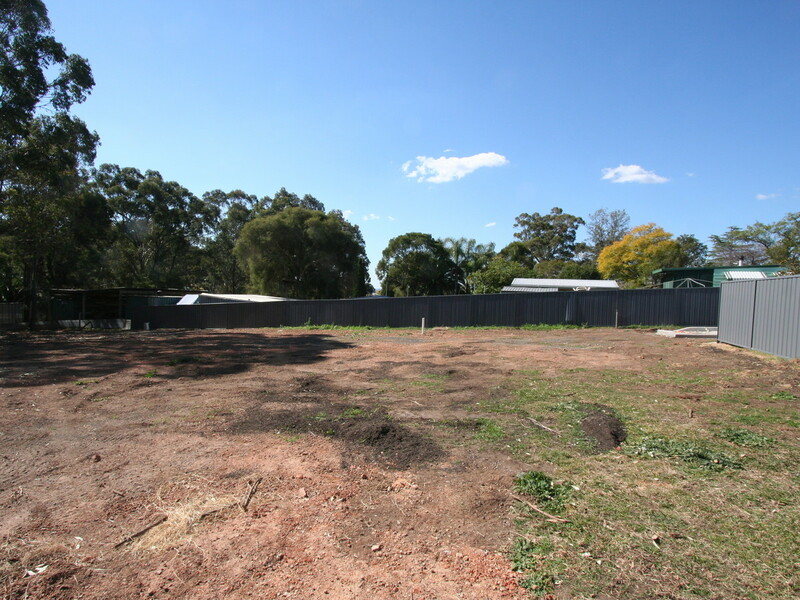 There is a really large cleared building site for your new home and an interesting backyard for the children to enjoy. 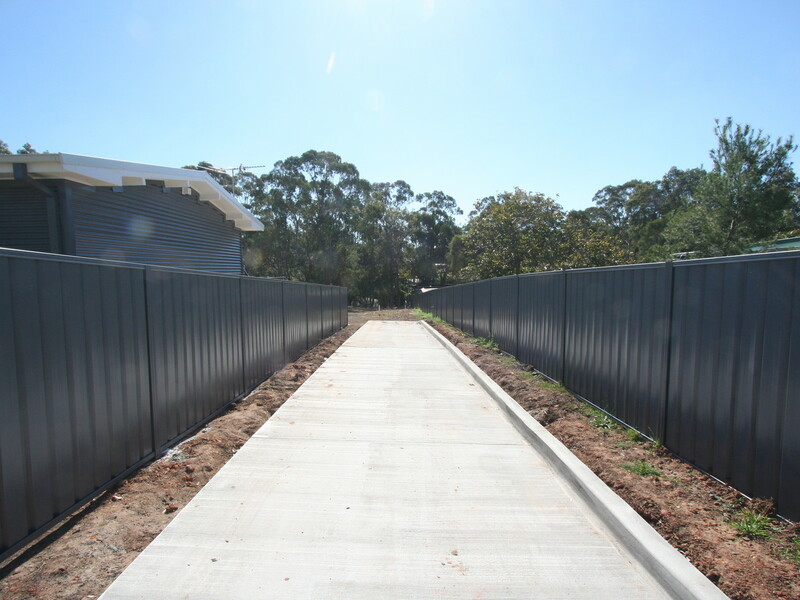 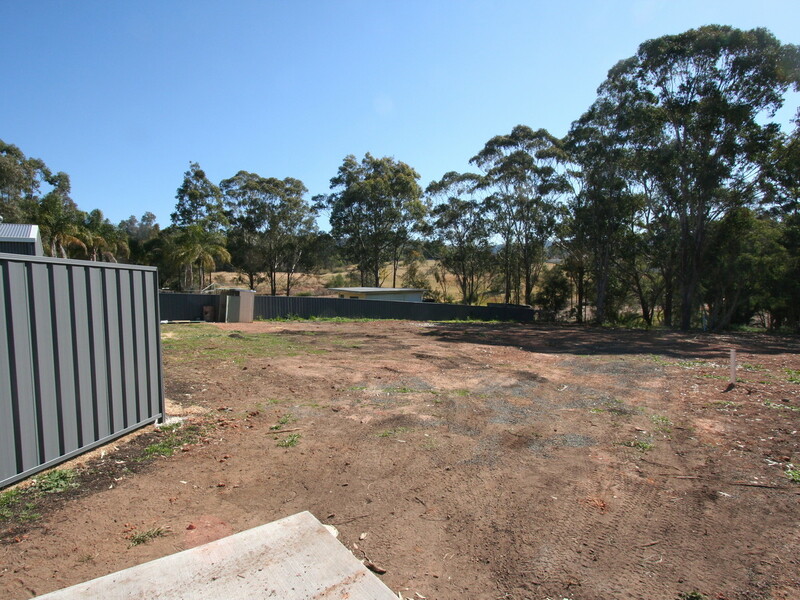 A concrete driveway, fences to 3 sides already in place and services to the property, sees you ready to build. 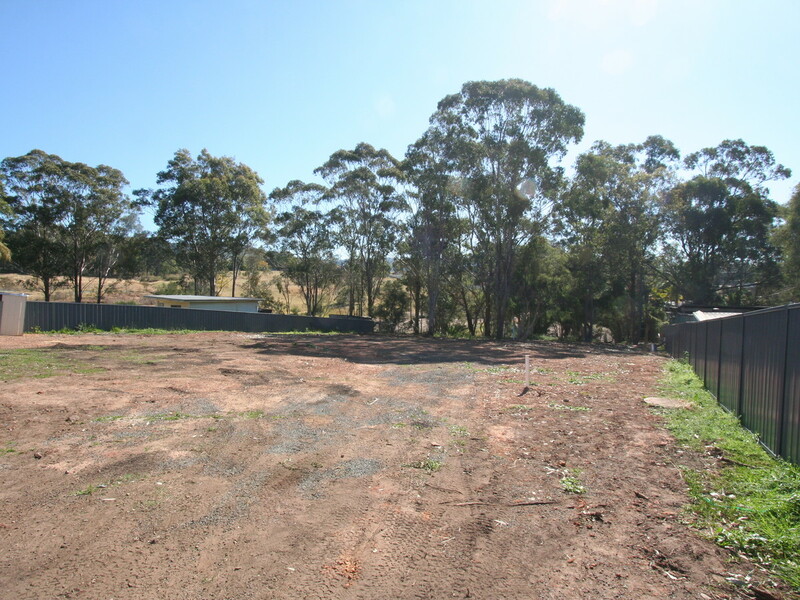 Just 5 1/2 kms or 13 mins to Cessnock CBD and with local shops of a butcher, hairdresser, takeaway, bottleshop and a primary school in Bellbird itself, it is a wonderful opportunity to enjoy life in a semi-rural atmosphere without having to travel large distances.